I'm rather fond of stone lanterns (ishidoro) in general. This… - Ramblings of Mad Shutterbug & the Border Collie Bros. 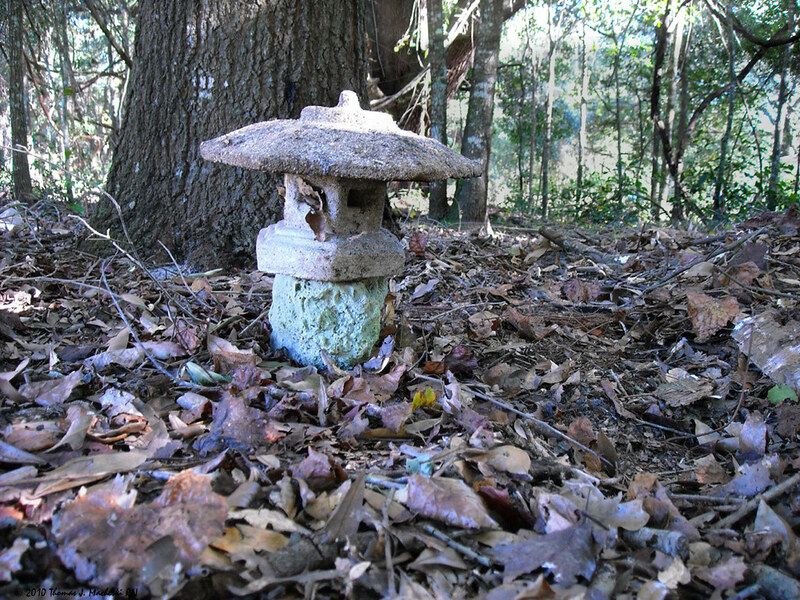 I'm rather fond of stone lanterns (ishidoro) in general. This particular lantern I brought home from my parents house when Dad died. I'm not sure where he got it. Pretty standard commercially available inexpensive stone lantern, cast concrete most likely. However, the rock upon which it sits is part of teh Ranch, found here on our place.